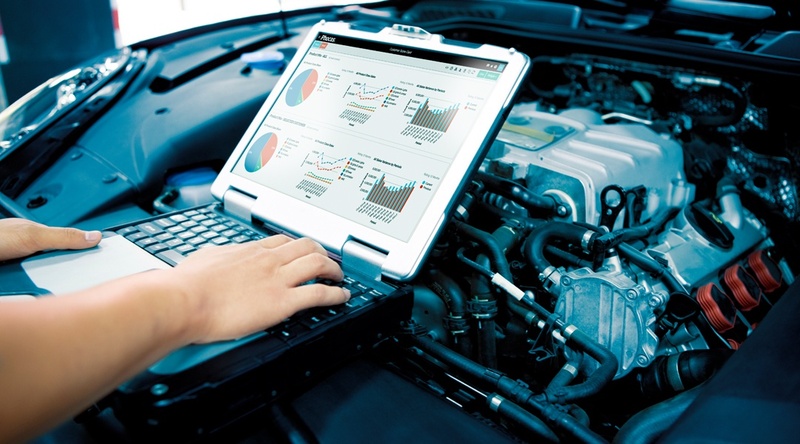 For automotive businesses, the ability to track and drill into your live data offers an unparalleled advantage over competitors. 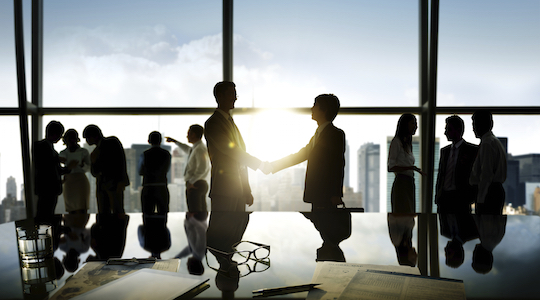 However, many businesses struggle to access the data sitting in their internal systems. 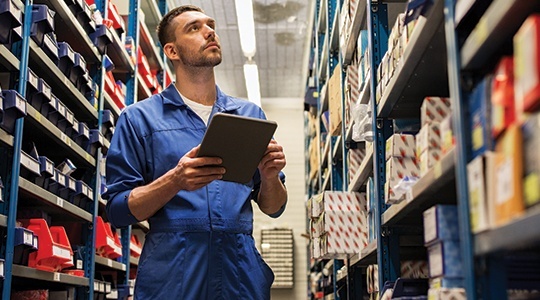 Automotive wholesale distributor improves inventory management, identifies sales opportunities, and improves reporting with Phocas. 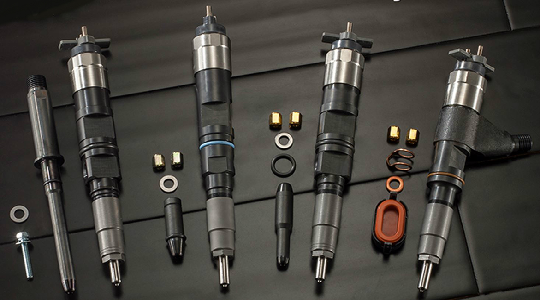 Catering for both national and local customers from their headquarters in Loughborough, Leicestershire, TT Automotive offer unparalleled expertise and range when it comes to diesel systems. 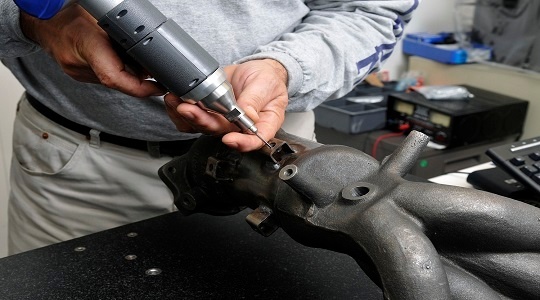 Bennett Auto Supply is a 34-store retail and distribution business serving individual customers and service centres around Florida with 60,000+ automotive parts and supplies. Sharp data insights and up-to-date reports are helping it set new metrics and standards, says Justin Bennett, general counsel. 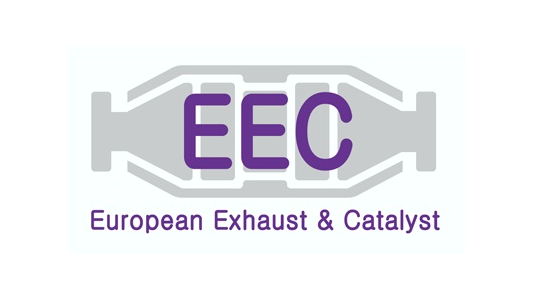 European Exhaust and Catalyst (Eurocats) are the UK's largest manufacturer of type approved aftermarket catalytic converters, supplying Europe and beyond with high quality automotive products. 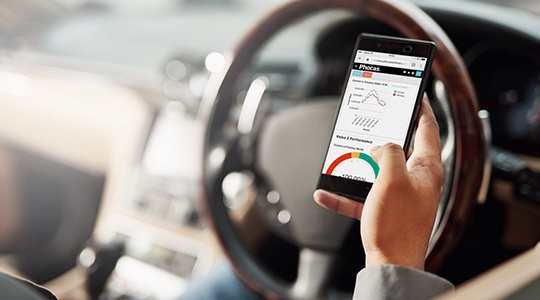 Duncan Richards, Eurocats’ Director of Sales, talks about his experience with Phocas business intelligence and how it has helps drive the business forward. 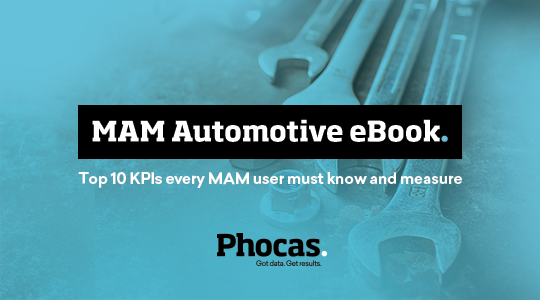 MAM Software Group, a leading global provider of on-premise and cloud-based management solutions for the auto parts, tyre and vertical distribution industries, today announced that it has agreed to a strategic partnership with Phocas Software, one of the world's leading providers of business intelligence solutions.